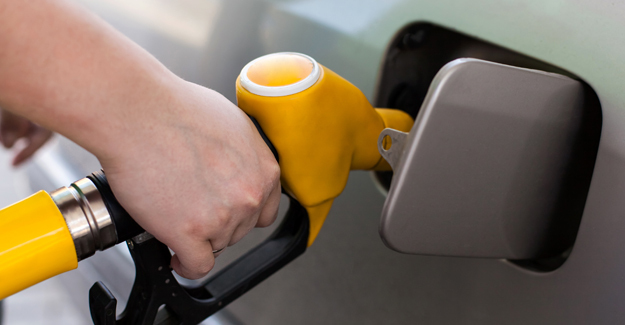 The Office of Fair Trading says the rises in petrol and diesel prices over the past ten years are largely caused by increases in taxation and oil prices and not a lack of competition. However the watchdog is leaving open the possibility of future investigation if specific evidence of wrongdoing is presented to it. The OFT’s conclusion is revealed in a report published following the 2012 call for evidence into the petrol and diesel market. “This report will give only limited comfort to the UK’s 35 million drivers who continue to pay near record prices at the pumps, but the OFT does identify the true cause of drivers’ misery – the Chancellor and crude oil prices. About 60% of the pump price is accounted for by fuel duty and VAT and we would now call on retailers to provide a breakdown on till receipts to show exactly what the proportion the Exchequer is creaming off.